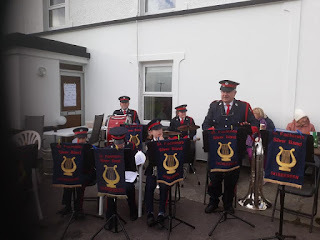 Our second engagement over the bank holiday weekend. Despite the strong winds the sun was out and there was a good turn out at Minihane's Bar in Lisheen for the Charity walk. 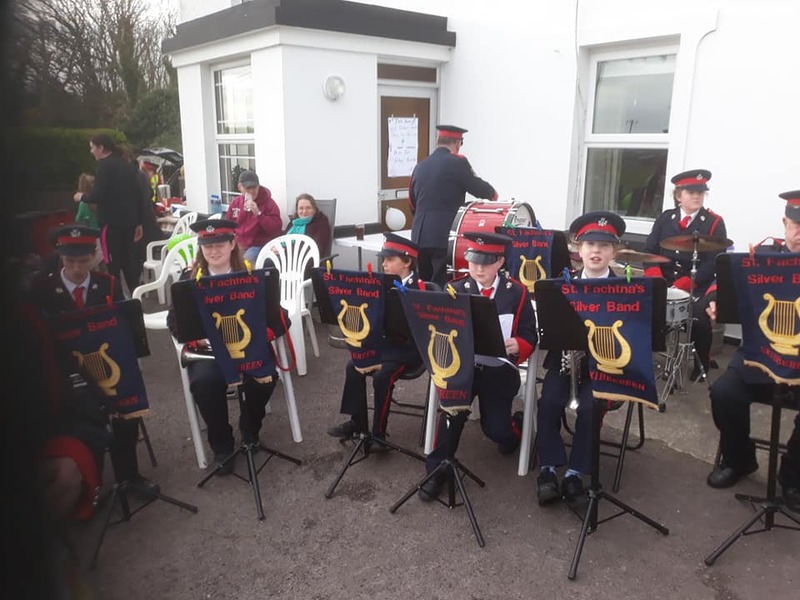 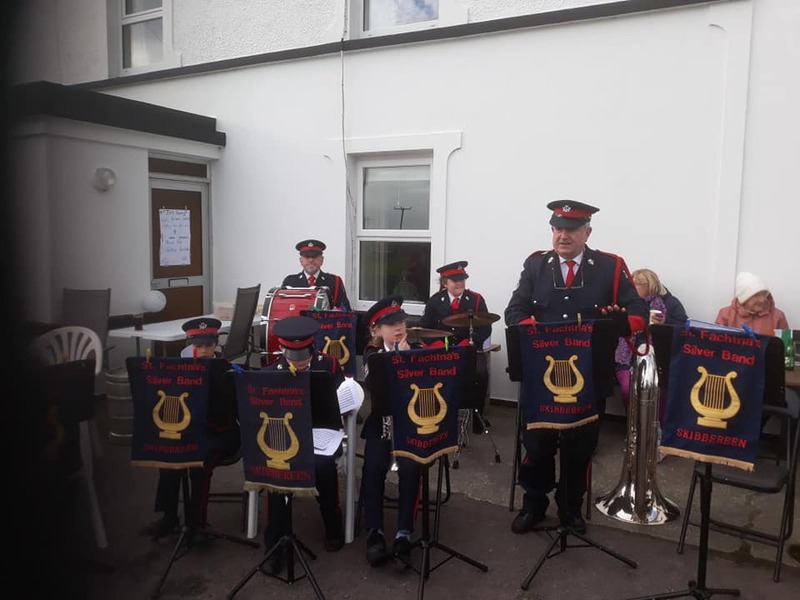 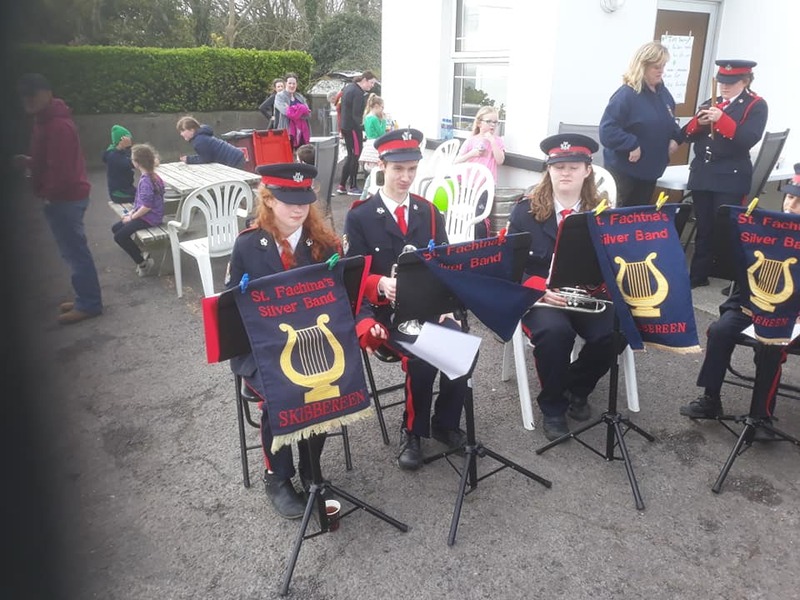 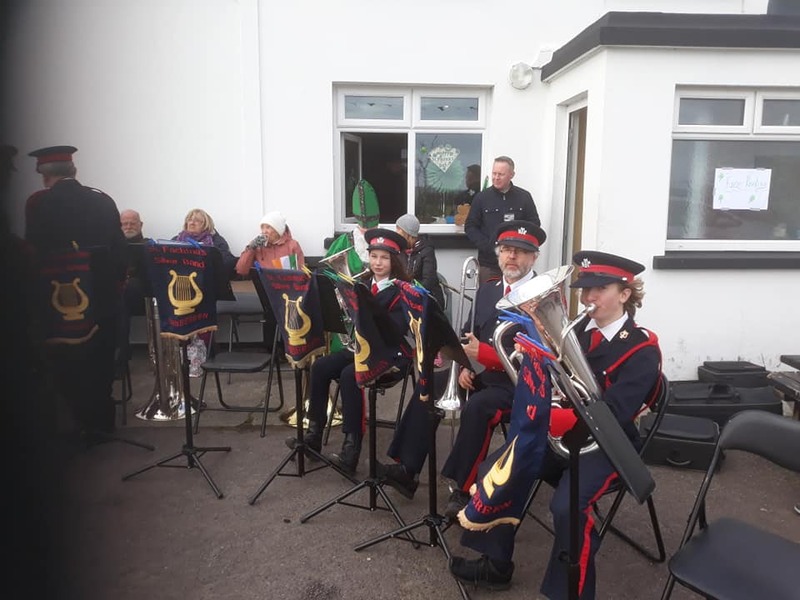 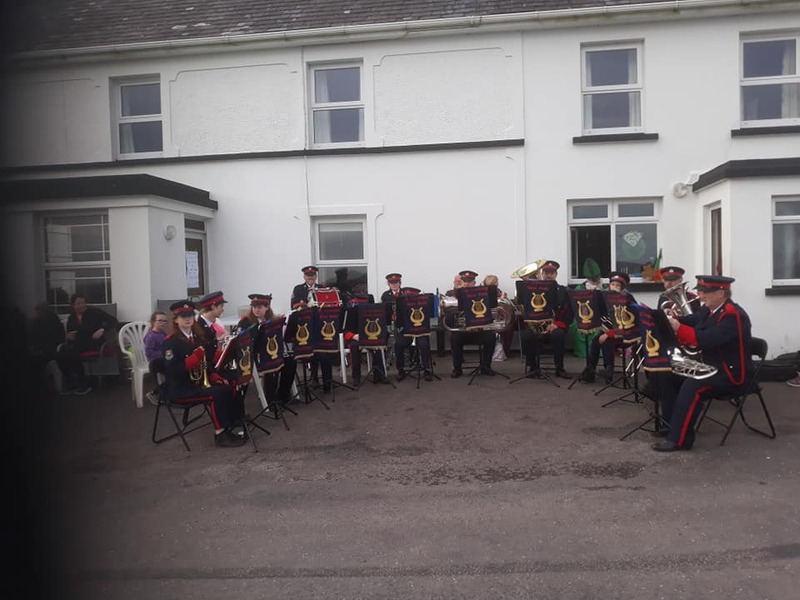 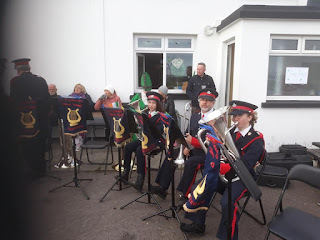 The band played their new programme for 2019 including marches such as Slaidburn, Colonel Bogey, Tom Moore, as well as The Banks of the Lovely Lee, Irish hits and the Beetles. 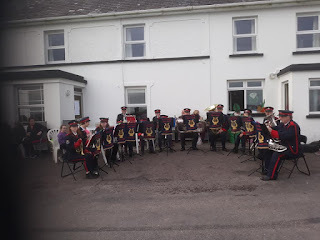 It was a great day and we really enjoyed the hospitality on the day.